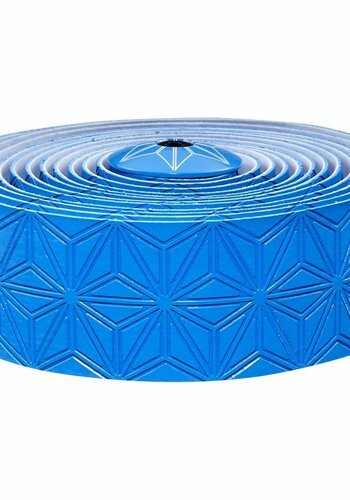 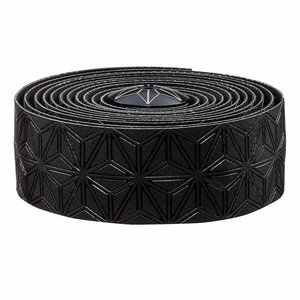 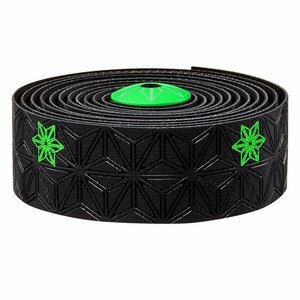 Bright and stylish high performance bar tape with a tacky feel to it. 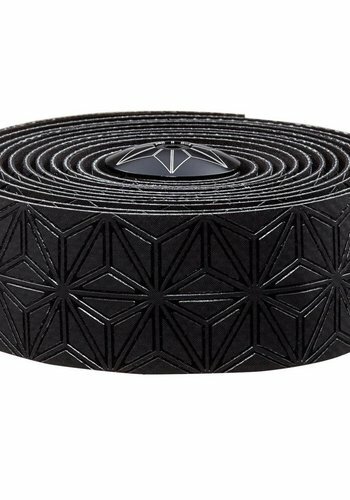 The Tape of Sagan! 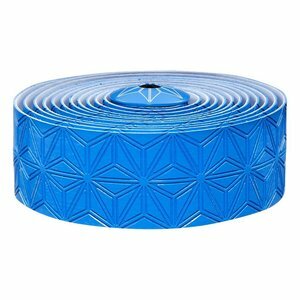 Bright and stylish high performance bar tape with a tacky feel to it.. 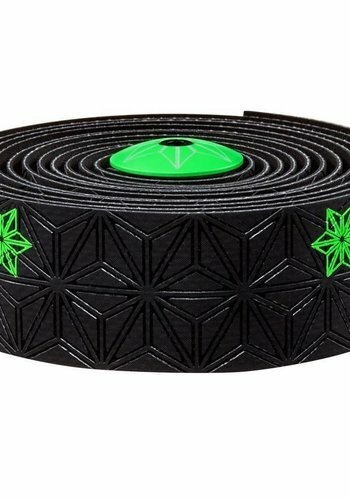 It's the tape of Peter Sagan! 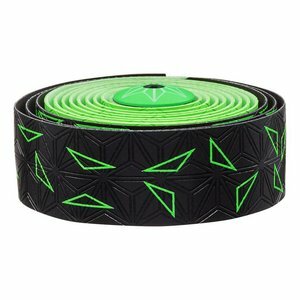 Bright and stylish high performance bar tape with a tacky feel to it. 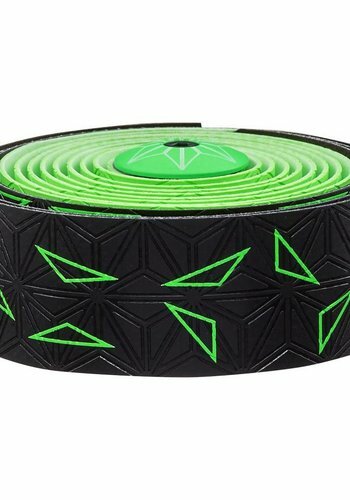 Super bright colors, the tape of Peter Sagan!